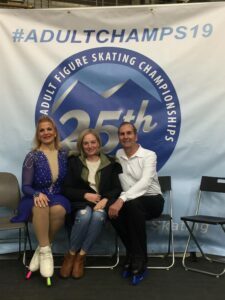 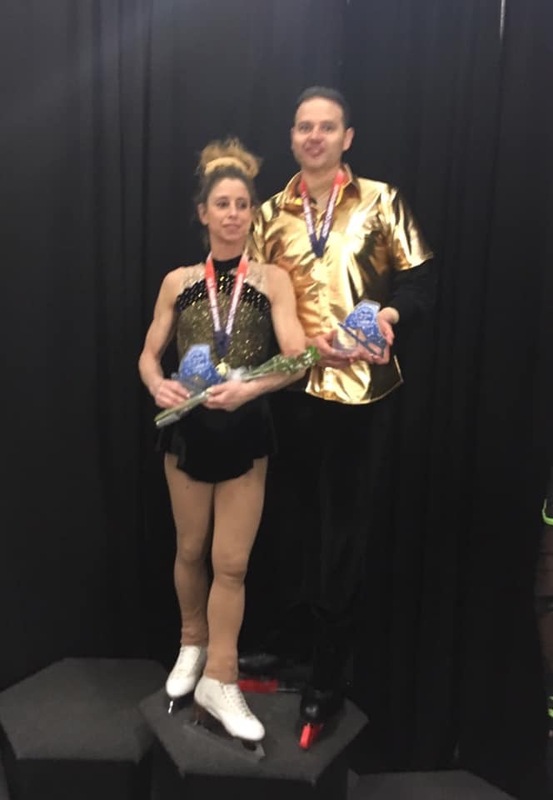 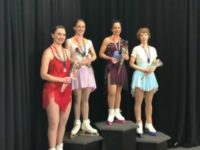 Tara Cioppa and Stephen Tzraska earn their 9th gold pairs championship! 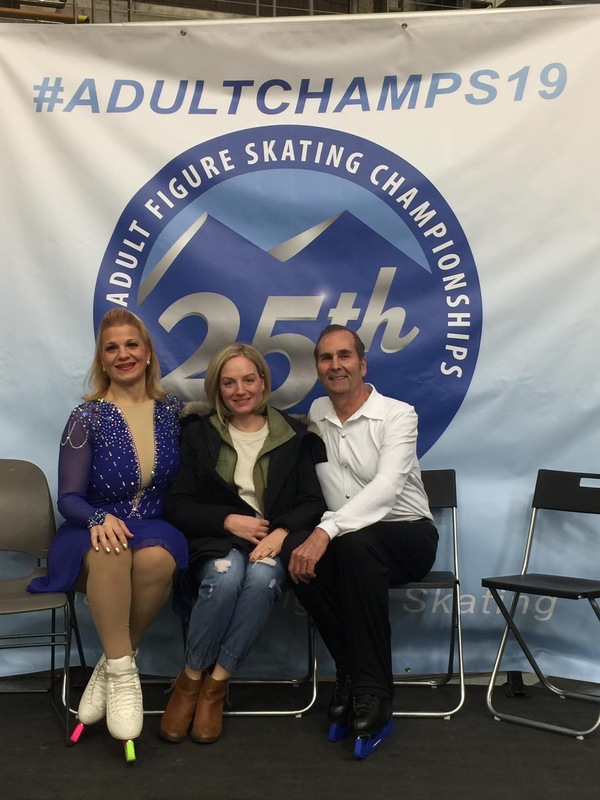 Rick Breitweiser earns Bronze. 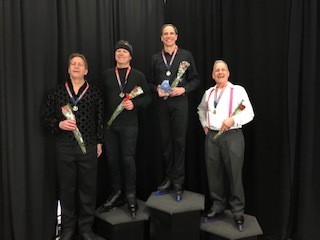 It is Rick’s 39th National Medal!